The self driving option. 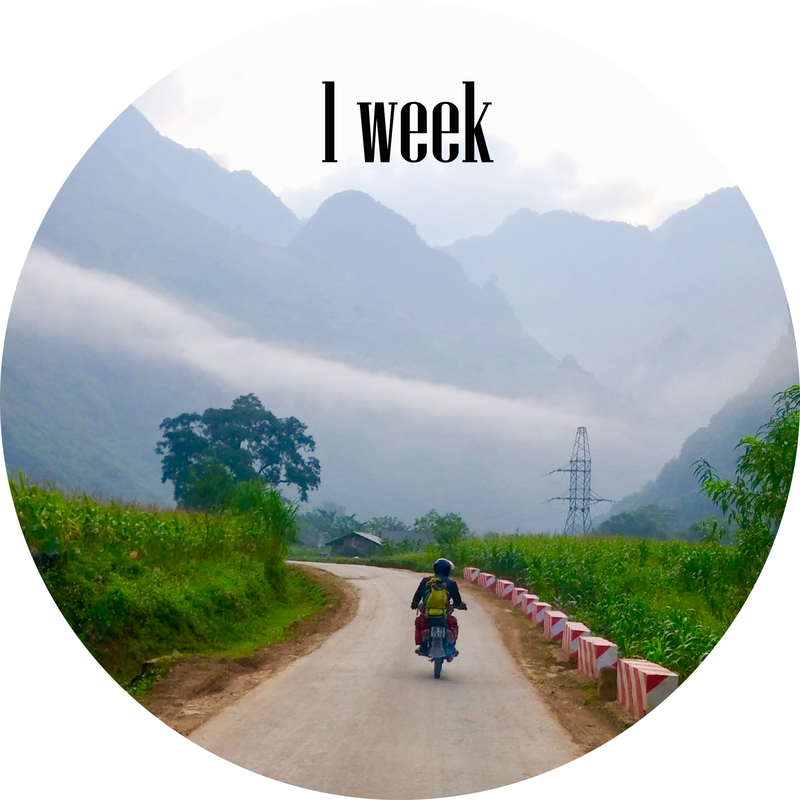 Whatever your biking experience, North Vietnam has something for you. We offer riding experiences that integrate trekking, tea plantations, mountain plateaus, meandering rivers, traditional tribal homestays, mountains, forests and rice terraces. ​Ride with one of our expert guides as really get to explore the borders and back roads. Designed for those without the necessary licences or experience to drive in Vietnam, this option allows you to travel by motorbike as a passenger. The real Vietnam has hidden secrets waiting to be discovered. To find them you need to be intrepid and have a strong desire to explore. 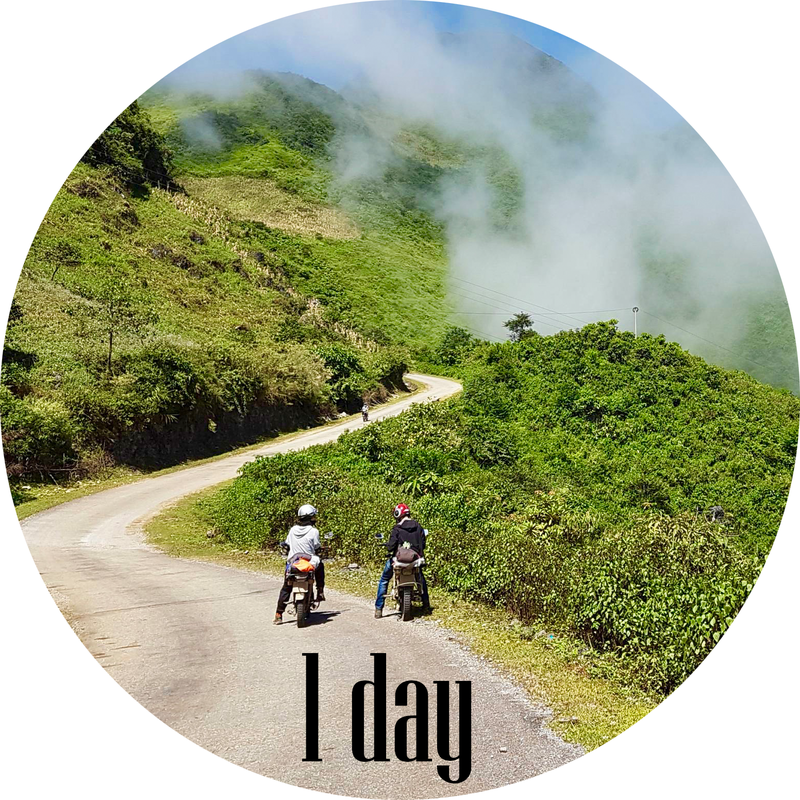 No doubt that the best way to see Vietnam is off the beaten track and by motorbike. Sometimes it’s great just to sit back and enjoy the amazing views and that is where Sapa Mountain Riders is here to help. 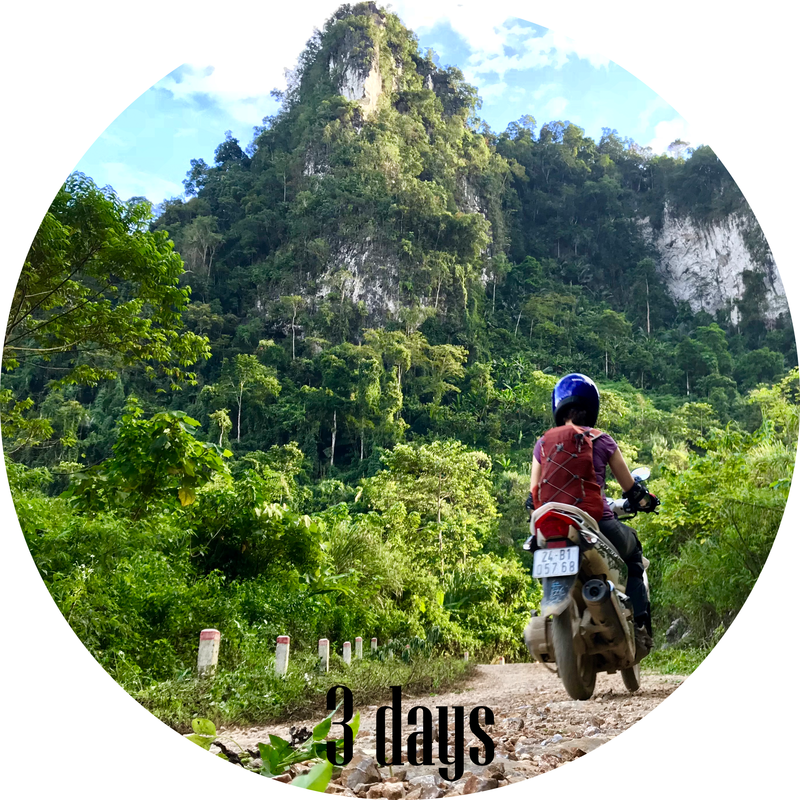 We drive, you ride and North West Vietnam comes alive. 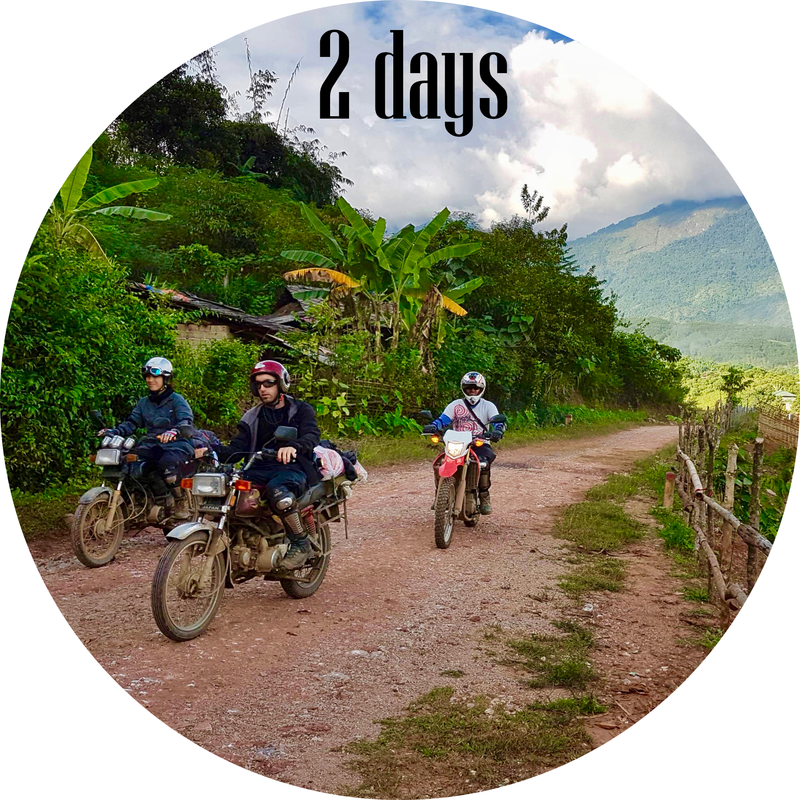 Getting off the beaten track by exploring some of Sapa's best kept secrets by dirtbike is an amazing way to see a range of incredible views and also experiencing local culture. With one or two day trips available, our knowledge of tracks and trails means access to rural Vietnam almost never seen by travellers. Full motorbike licence and valid international driving permit required for this option.